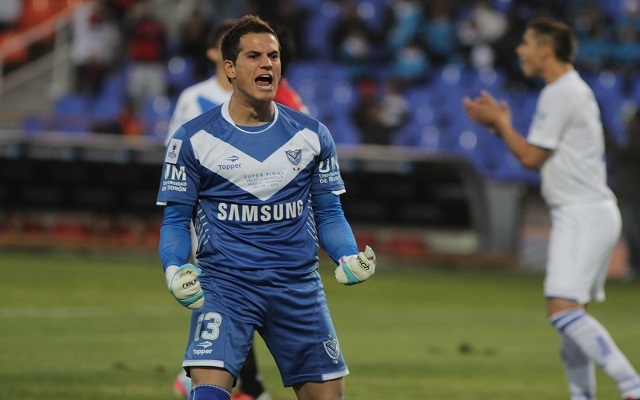 Sebastián Sosa, goalkeeper for Velez Sarsfield, claimed on Twitter that due to ‘management issues’ he will not play again with the club for the remainder of the tournament. The Argentinean club are enduring a poor tournament so far and the news that their keeper will need to be replaced will not go down well with fans. Roughly translated, the Tweet below says, “From orders of the management, I will no longer be considered until the end of the tournament…I just want to thank you all for your constant support”. The Uruaguayan Sosa, who is 28, made his debut with Peñarol and later played for Central Español, Boca Juniors and Velez Sarsfield. After first joining Velez he was considered the second choice, but he soon became a regular starter.